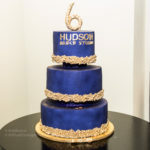 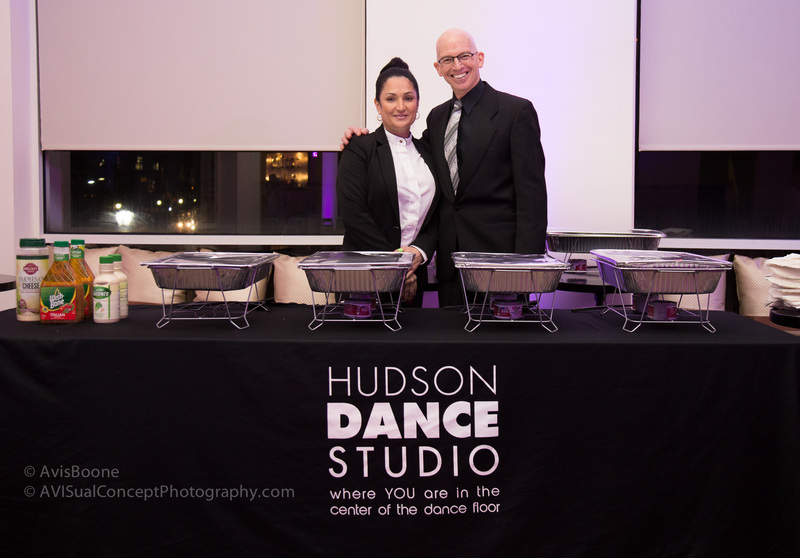 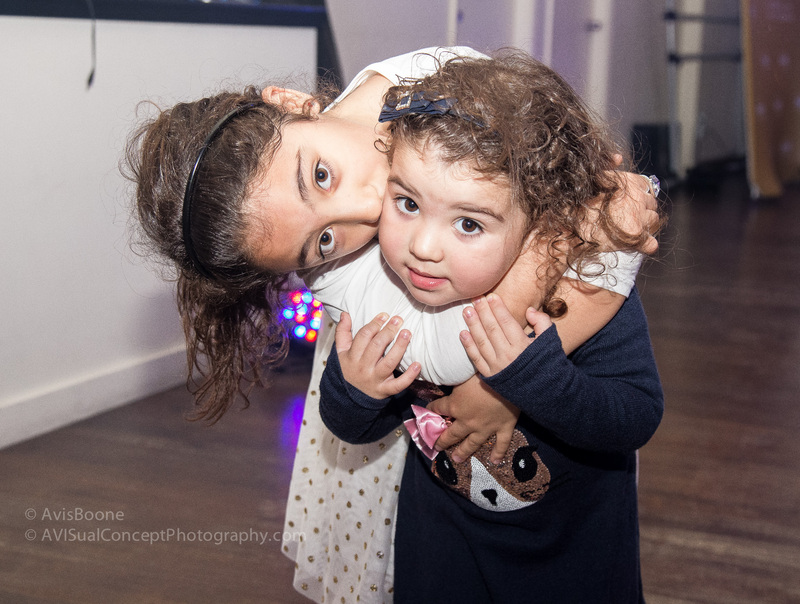 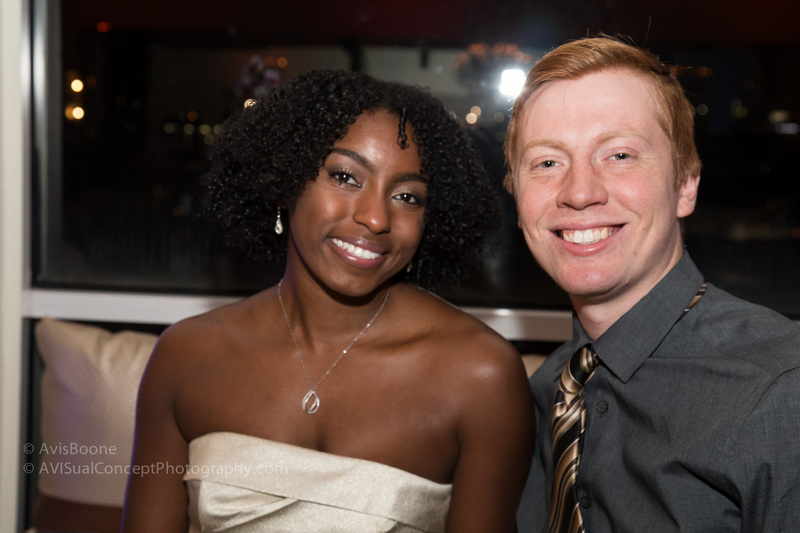 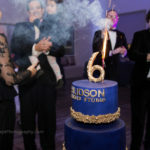 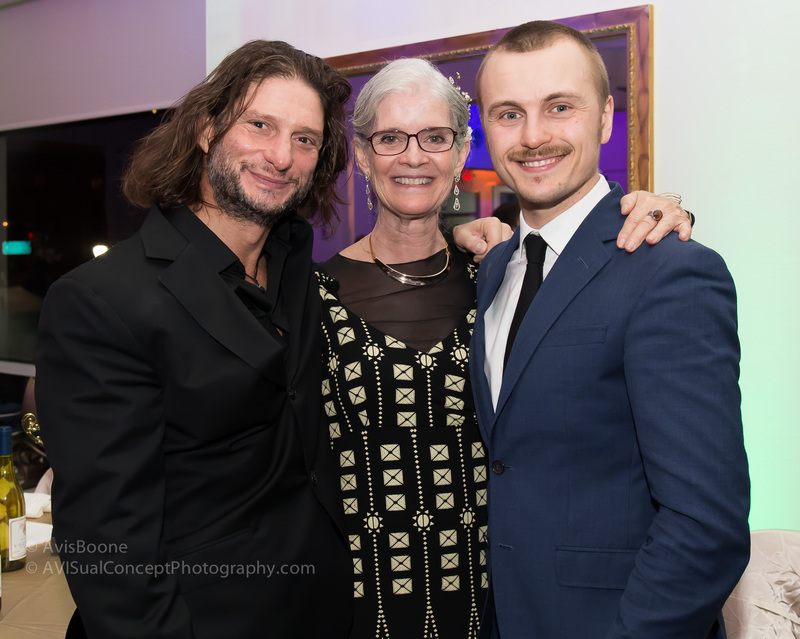 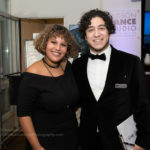 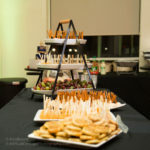 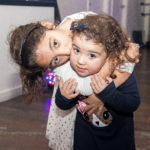 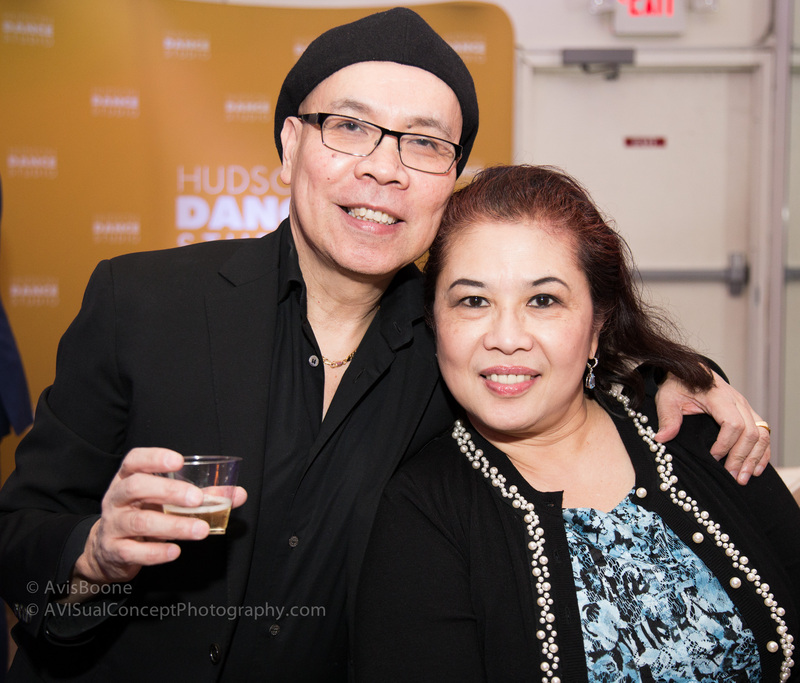 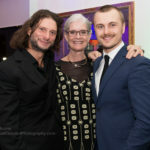 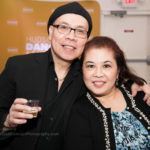 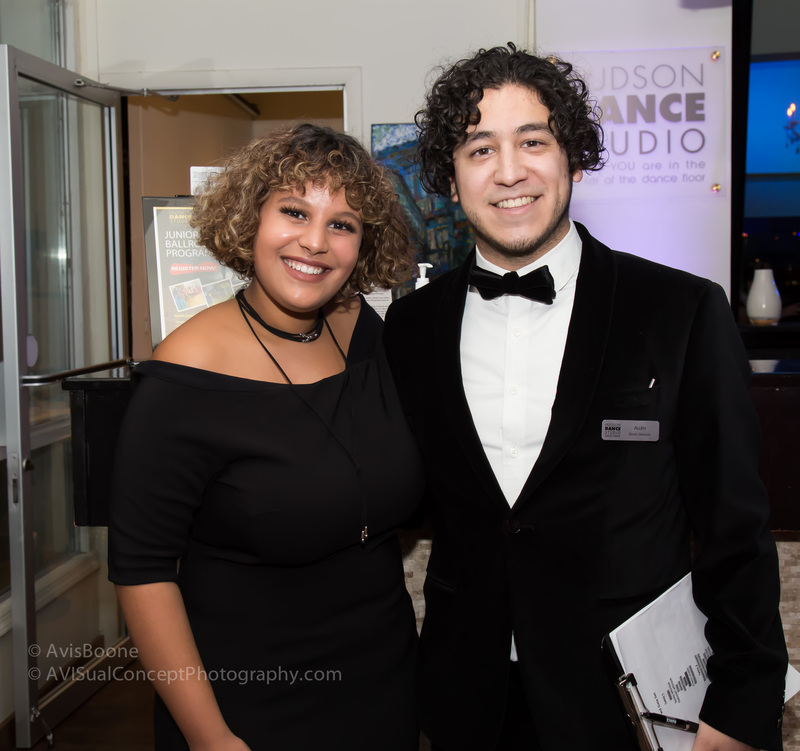 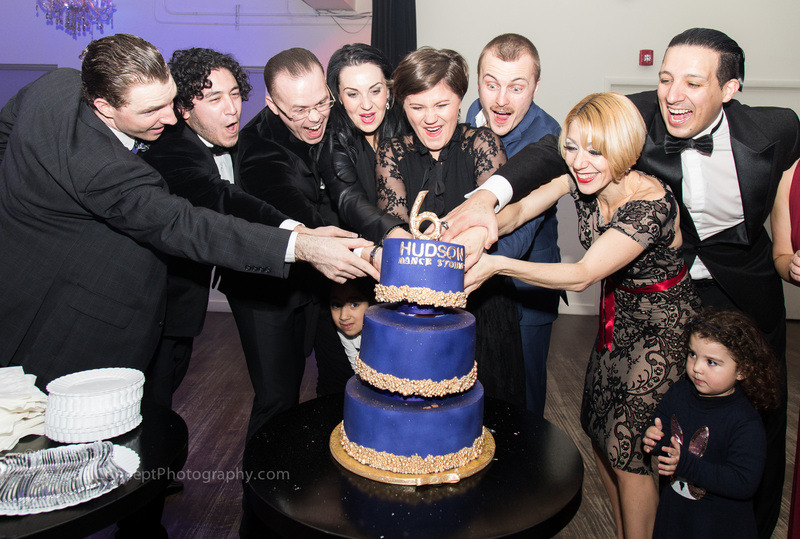 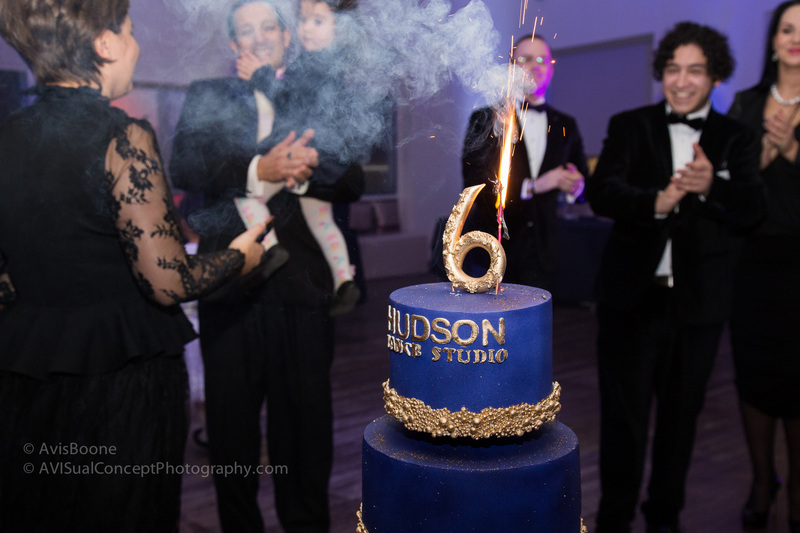 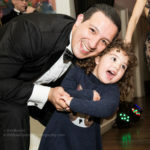 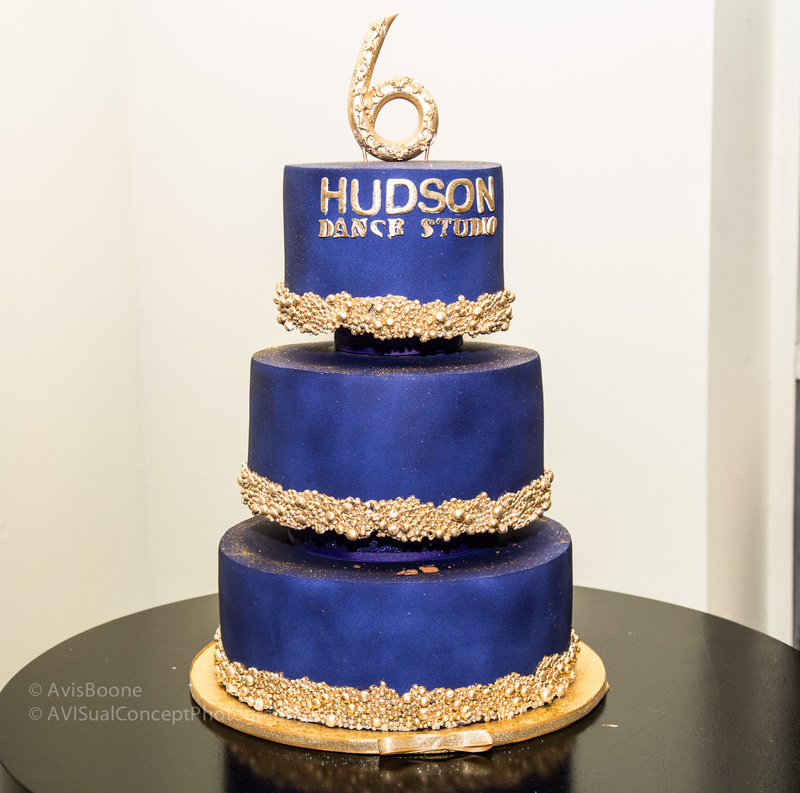 Hudson Dance Studio celebrated its 6th year on November 17th, 2018. 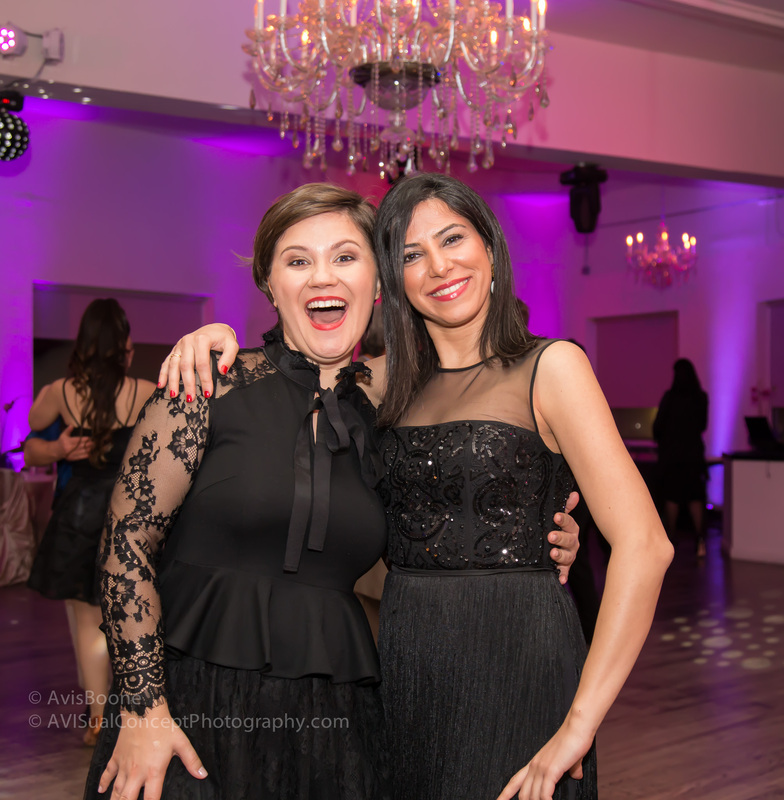 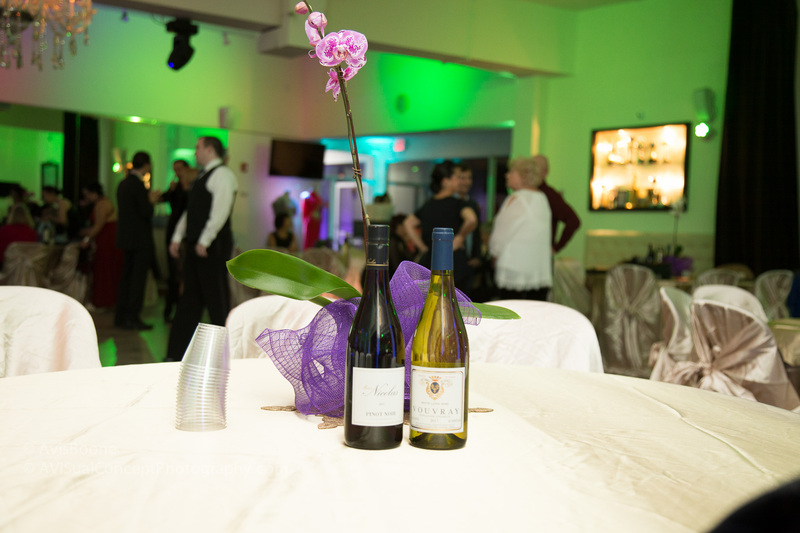 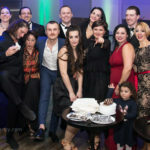 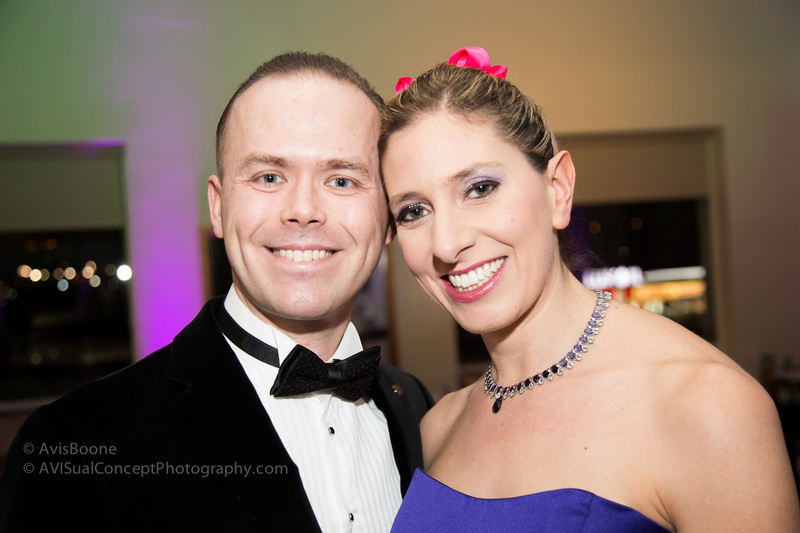 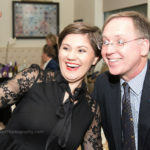 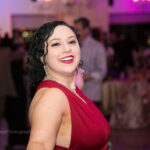 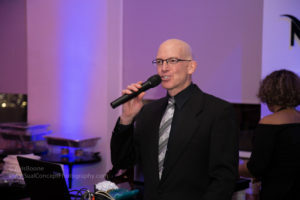 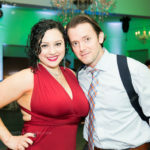 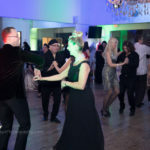 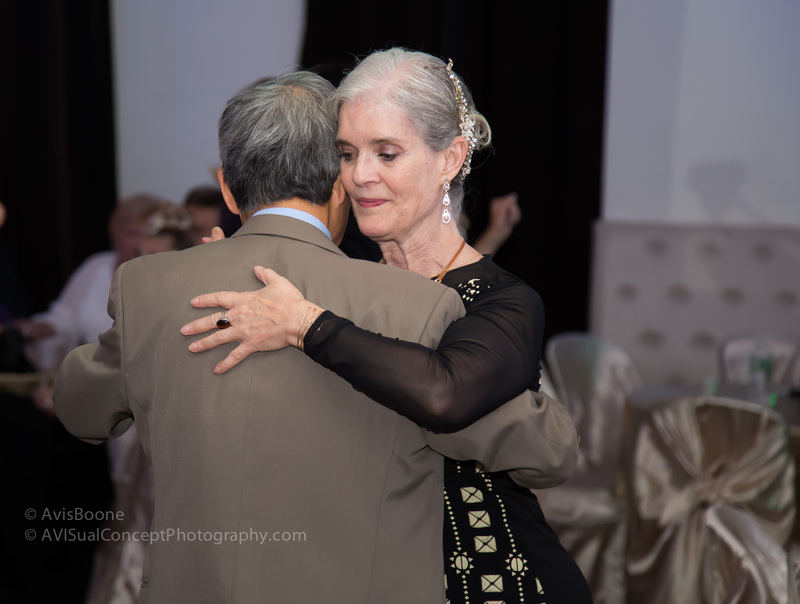 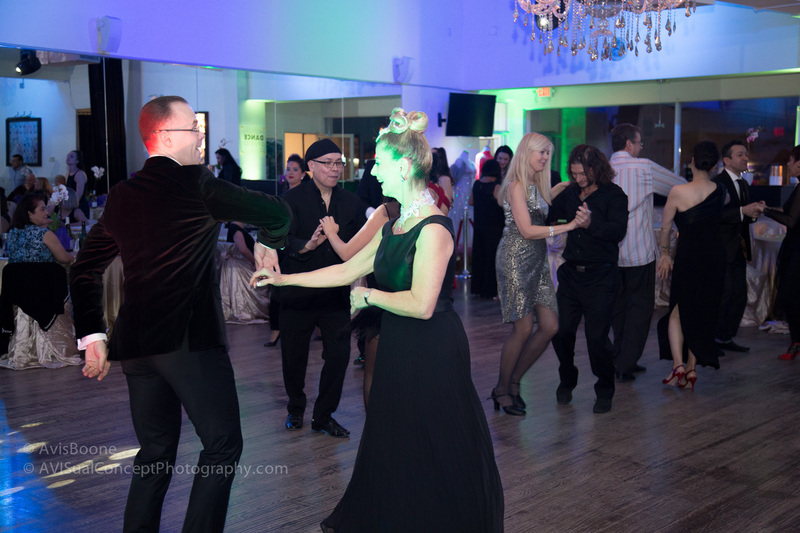 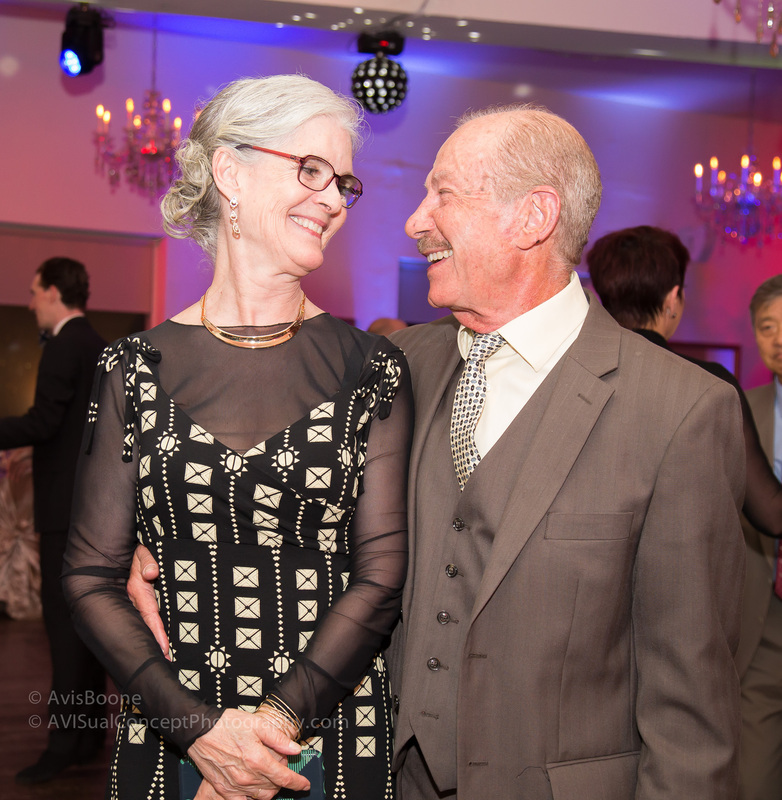 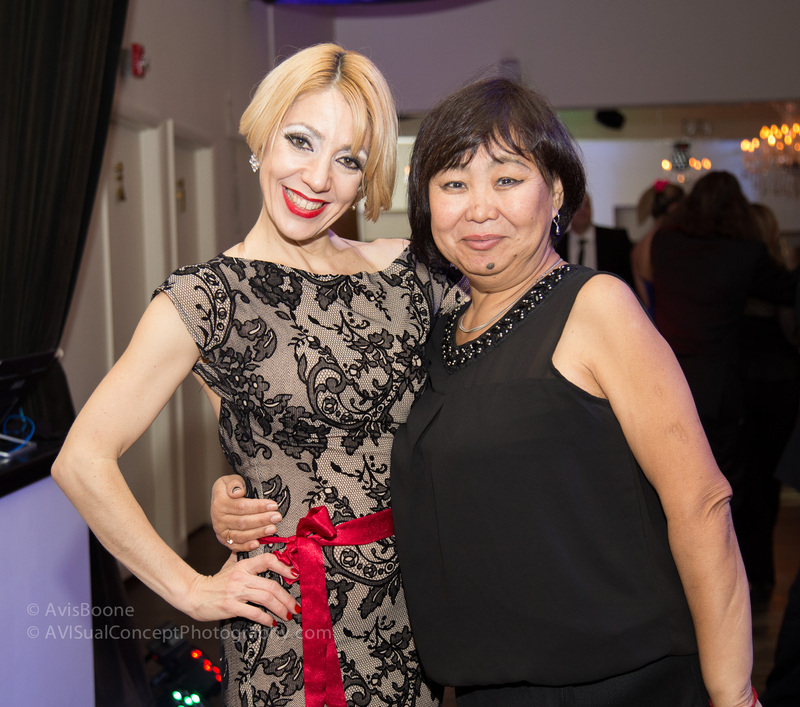 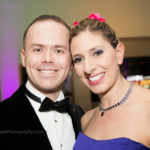 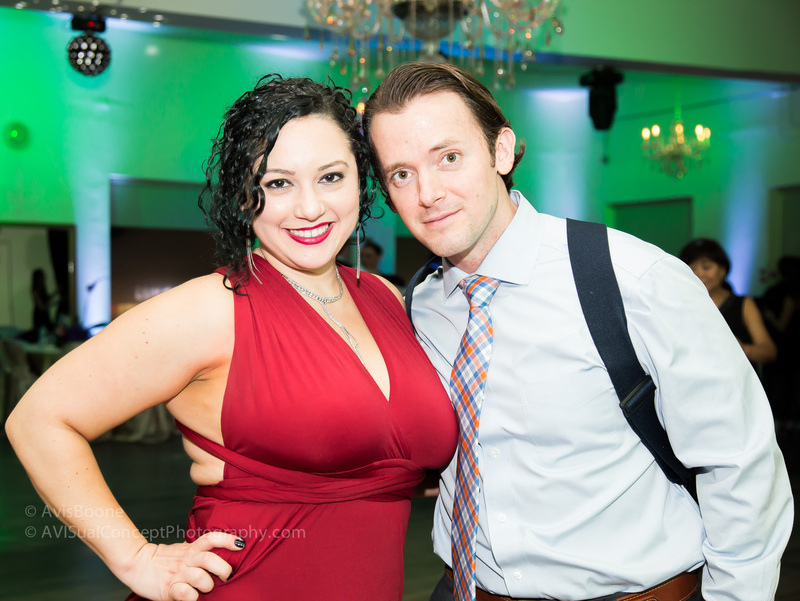 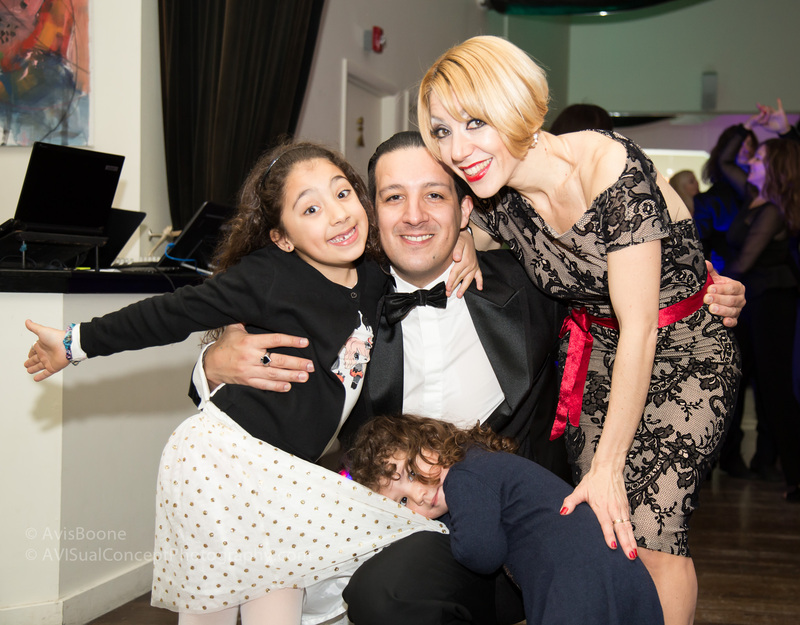 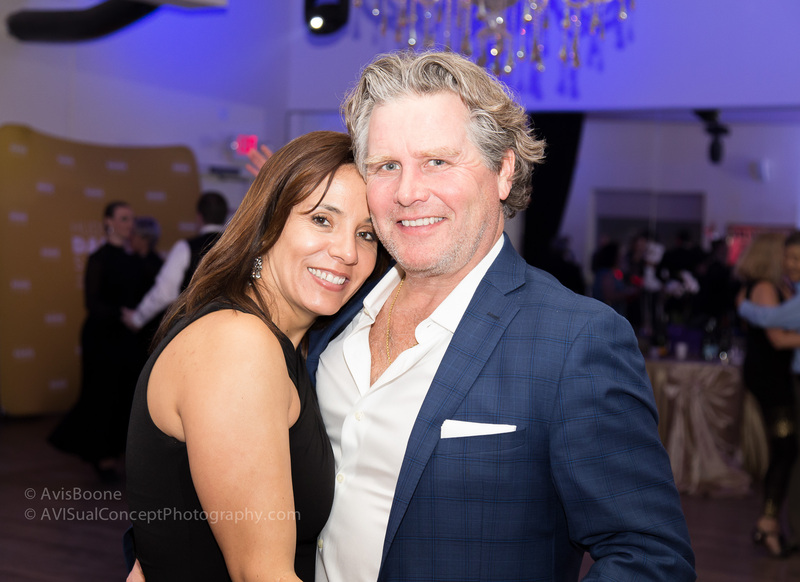 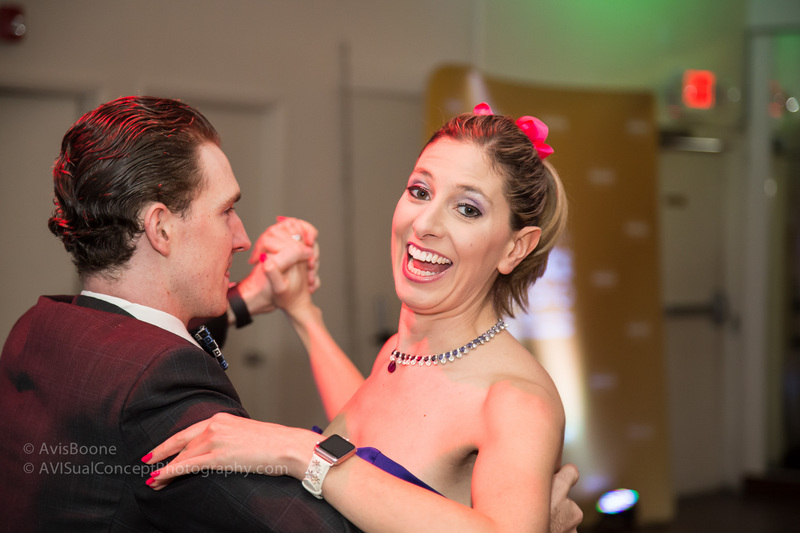 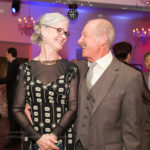 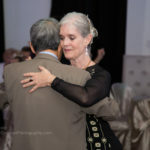 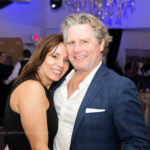 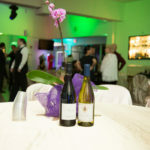 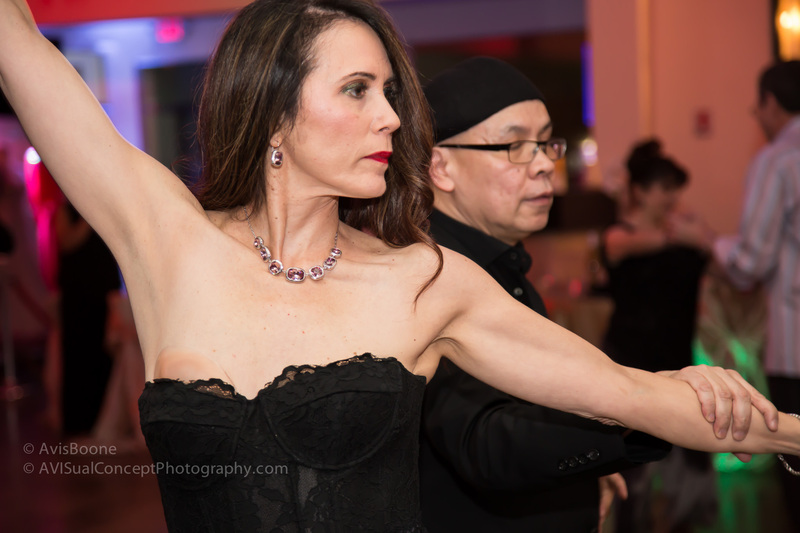 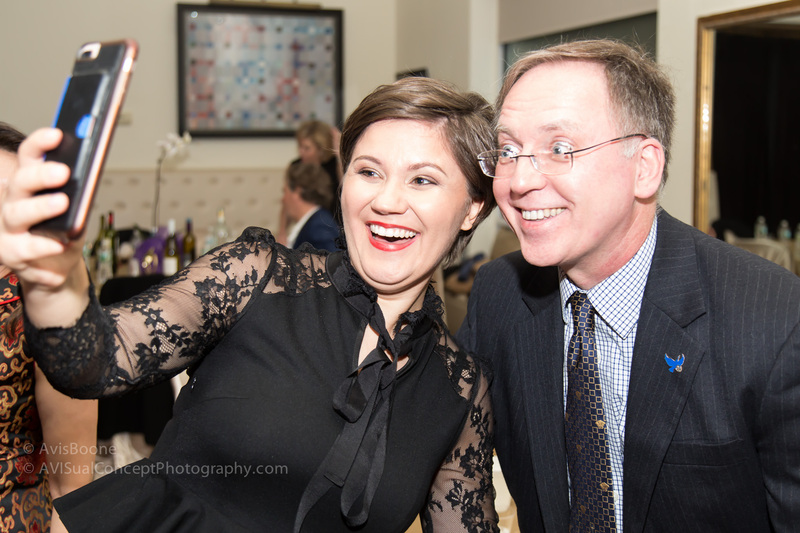 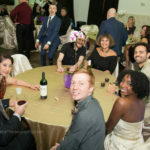 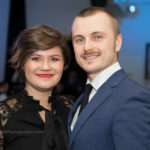 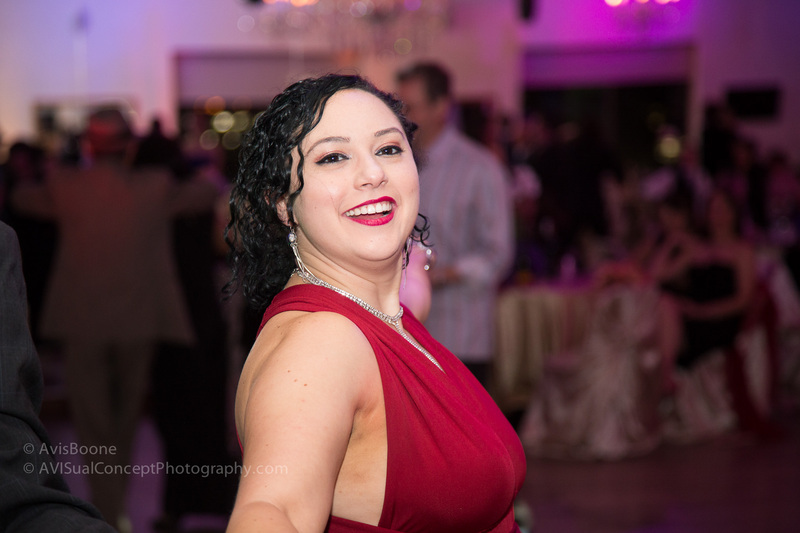 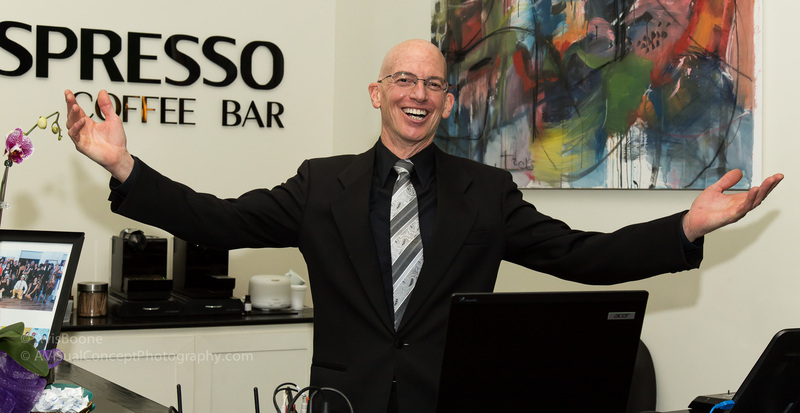 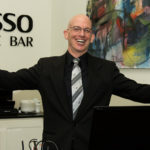 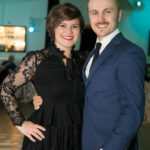 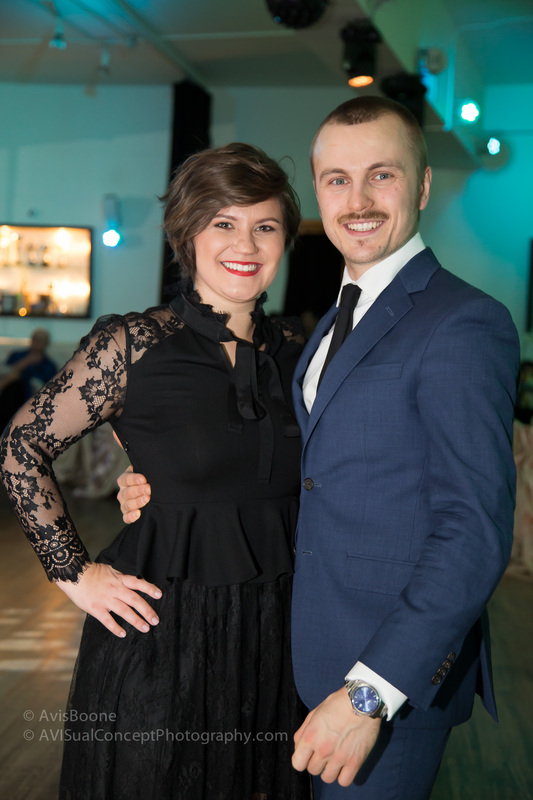 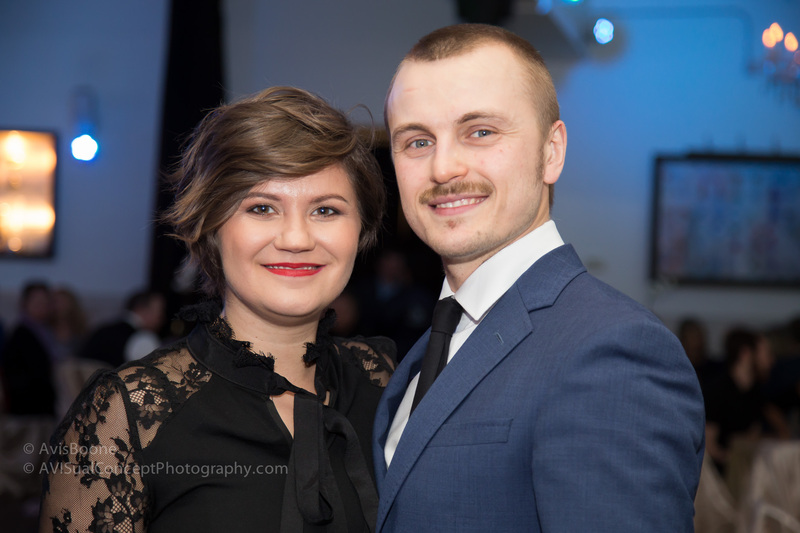 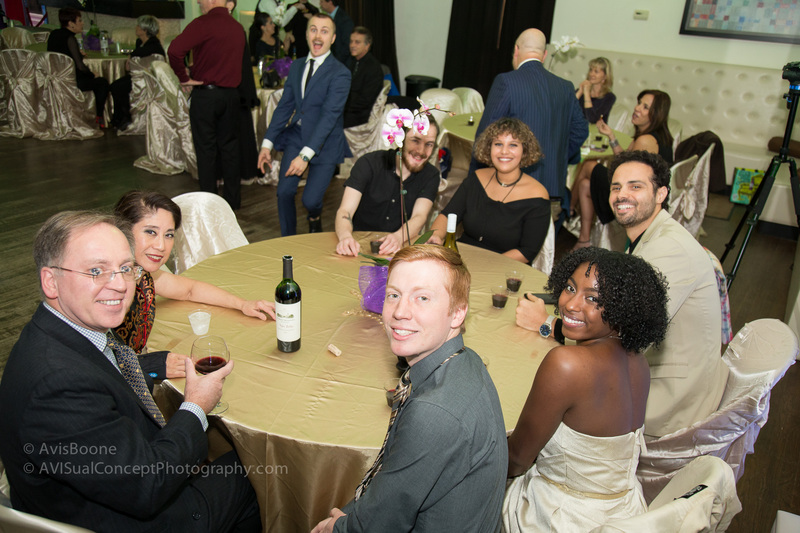 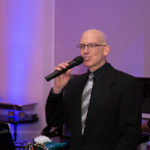 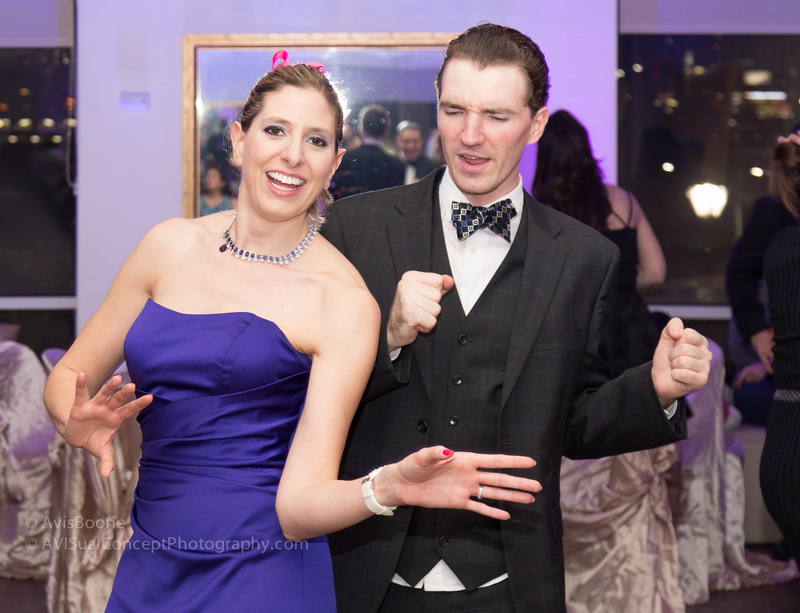 No fanfare, just great music from DJ, Peter Trewin and a whole lot of dancing Argentine Tango, Salsa, Samba, Cha Cha Cha and the list goes on… It was a wonderful night of dancing, food and FUN!! 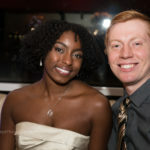 There were the usual awards given out honoring students that work hard, play hard and dance hard! 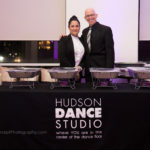 They are the dedicated students that make Hudson Dance Studio of Edgewater, New Jersey, what it is! 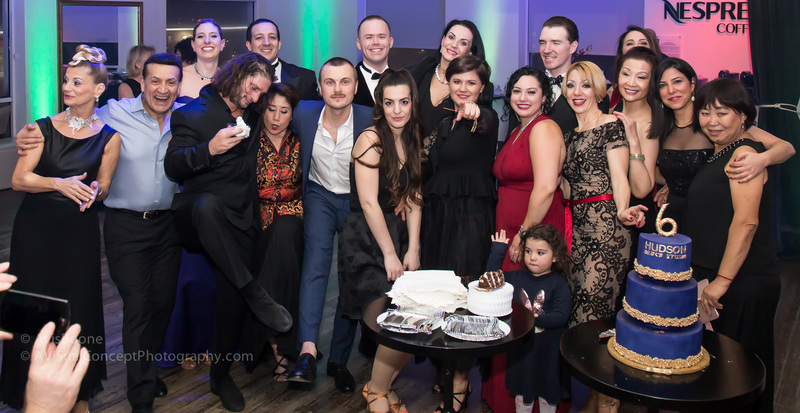 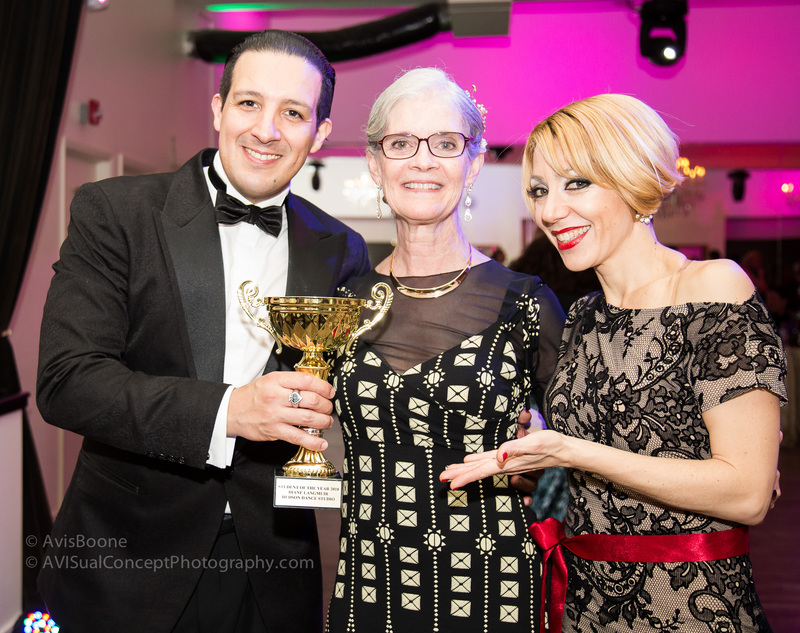 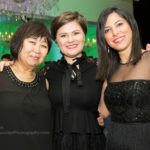 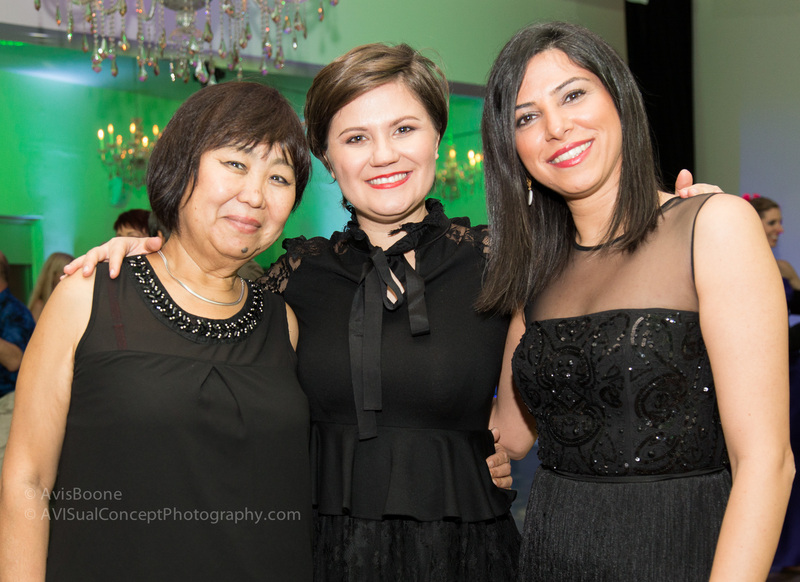 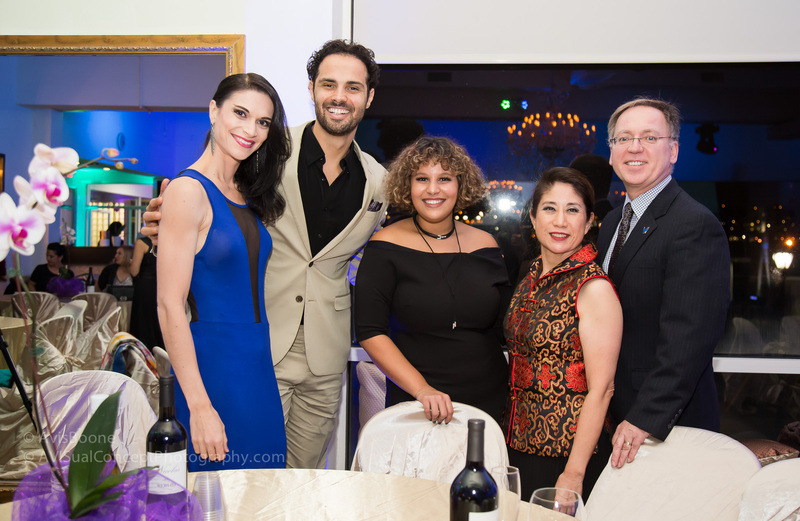 Argentine Tango student, Diane, with tango teachers and performers, Analia & Luis Ramirez. 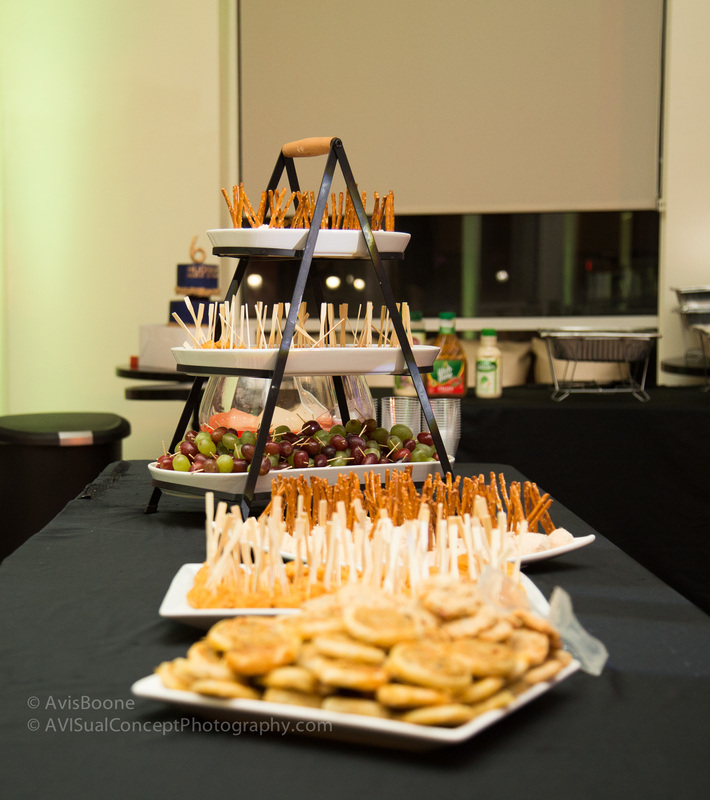 There was great food and a great turnout. 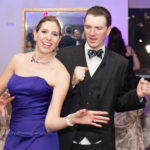 Friends seeing friends dance and just a great all-around dance party.